Can you please provide the GATE Cut Off marks in IIT Banaras Hindu University, Varanasi? I want the GATE cut off of Indian Institute of Technology, Banaras Hindu University BHU so can you please provide me? 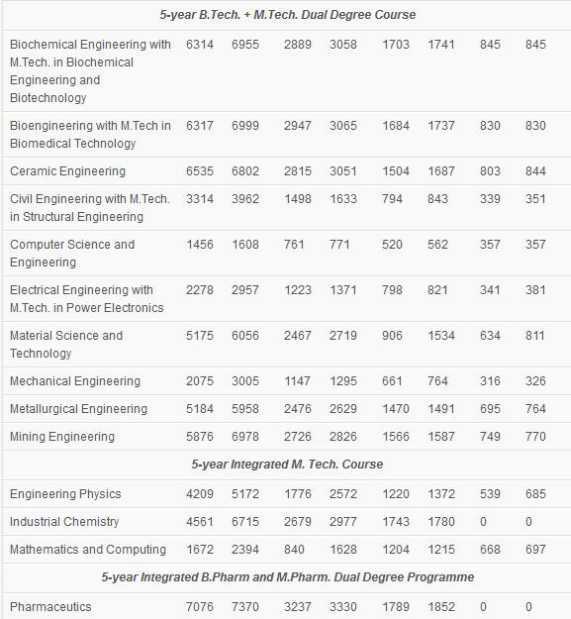 IIT BHU is among the most prestigious institutes of the country. Admissions to the M. Tech programme are made through the Graduate Aptitude Test in Engineering (GATE) conducted jointly by Indian Institute of Science and Indian Institutes of Technology. 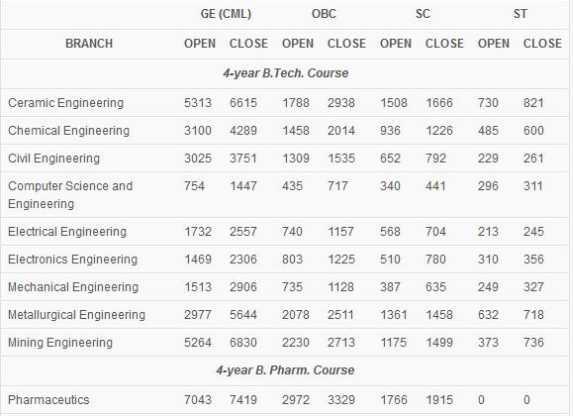 GATE cut offâ€™s for various courses in respective disciplines are generally very high at IIT BHU.